Jeep has arguably some of the most passionate fans in the industry, and whether it’s out on the trails, at auto shows or during special events like the upcoming Moab Easter Jeep Safari where spectacular Jeep Gladiator concepts will be on display, they often push the company to develop more model variants and customization options. 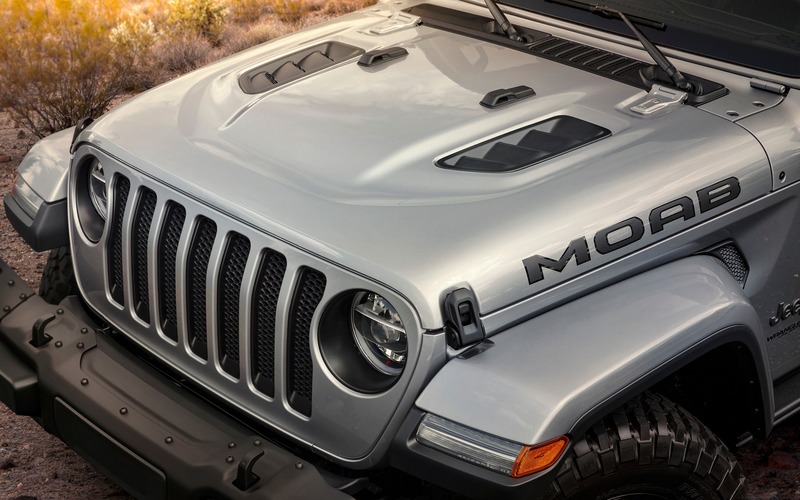 Now, what about a high-performance version of the Wrangler or Gladiator? Could we eventually see a HEMI engine under the hood of those Jeeps, possibly the 707-horsepower, 6.2-litre supercharged V8 found in the Grand Cherokee Trackhawk? While this exciting scenario is technically possible, don’t count on it. In other words, beyond the emissions and fuel economy standards to comply with, it wouldn’t be a problem for Jeep to create a Hellcat-powered Jeep Wrangler or Gladiator, but that model would never pass any collision tests.